4k00:16Aerial footage from Bridge of city Tromso, Norway aerial photography. Tromso is considered the northernmost city in the world with a population above 50,000. 4k00:06Aerial footage from Bridge of city Tromso, Norway aerial photography. Tromso is considered the northernmost city in the world with a population above 50,000. 4k00:27Aerial footage from Bridge of city Tromso, Norway aerial photography. Tromso is considered the northernmost city in the world with a population above 50,000. 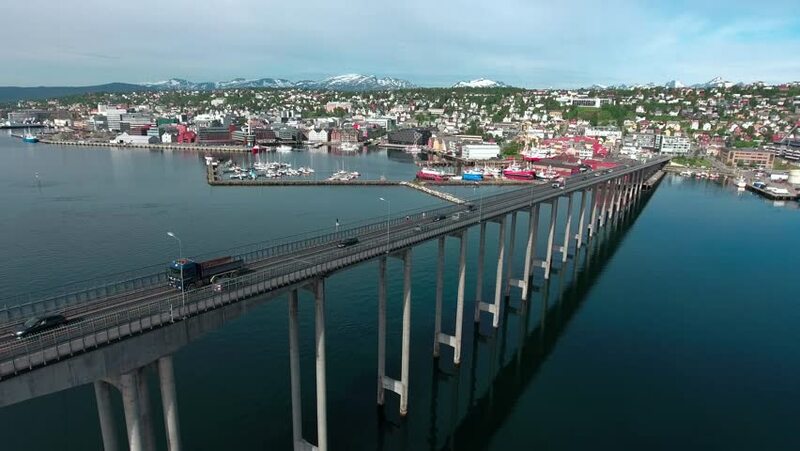 4k00:09Aerial footage from Bridge of city Tromso, Norway aerial photography. Tromso is considered the northernmost city in the world with a population above 50,000.